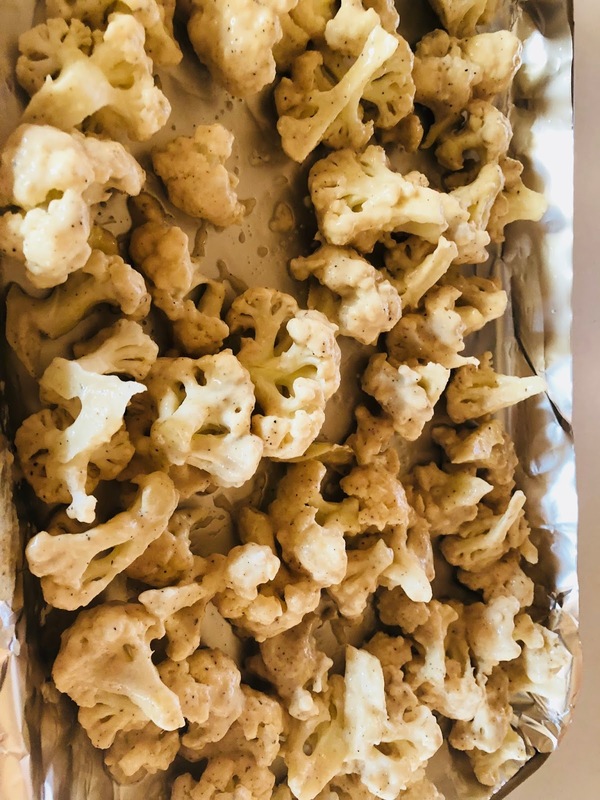 We have been loving cauliflower appies around here. We love the crunch and the texture and it really takes to different flavours well-- oh and it's a veggie! Just in time for a healthier Super Bowl treat, here are some sweet & spicy cauliflower bites! 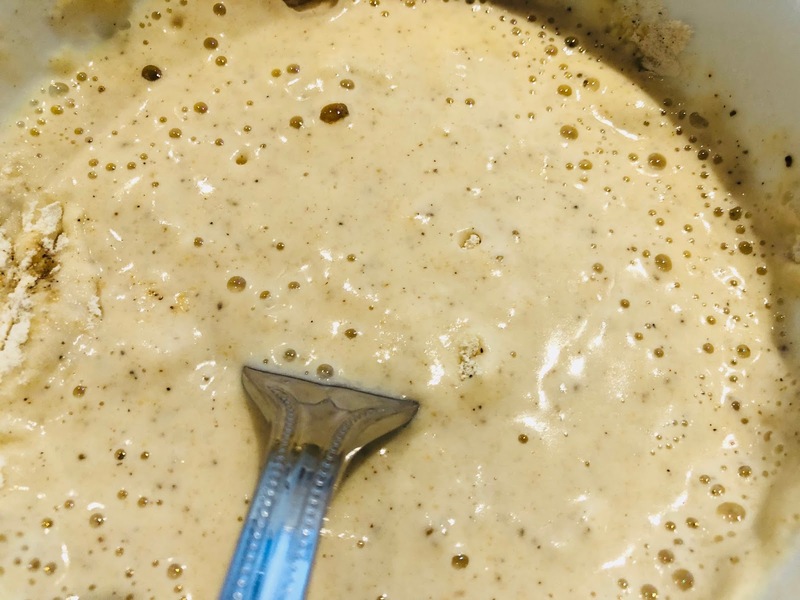 2- Whisk flour, water, garlic and salt together until well combined. 4- Spread evenly onto baking sheet at bake at 400 for 15 minutes, turning once. 5- Mix other ingredients together. Add baked cauliflower and toss to coat. 6- Place back in the oven, increase temp to 450 and bake for 20 minutes turning once. That sounds so good. 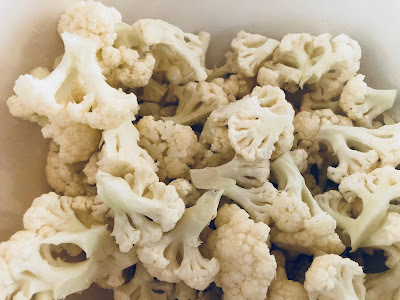 Cauliflower is such a great vegetable!